High density pulses of Inner Light are fully recognized by Hue-manity groups and this relays directly to hu-manity beings of all types. Higher density is finer, as Light from higher levels of Creation. 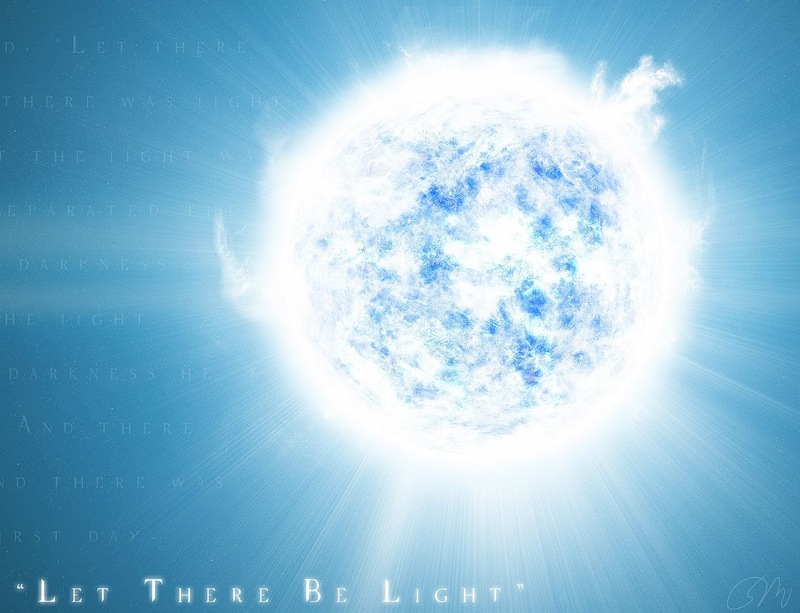 This Inner Light would be from within both Earth and Hue-manity, from whom it radiates to regular people. Linear pathways have ceased; exponential pathways predominate. This Light energy is causing the spiritual path to Transformation, or Ascension, to be a short cut. Rapid arisings of transmutative energetics occurs throughout Gaia collective. Transformational energies are spewing up from Gaia and ascending beings, throughout the planet. Awakenings of giant Beings is noted by all. Flavors of prospectus are appreciated by all. Of these two lines, use of “all” causes me pause, because that would include people who still seem in a robotic stupor. However, we know that more and more regular people are suddenly making life changes, turning more positive, breaking from fear and brainwash, and bringing the intuitive discernment. We’ve seen the changes in the animals, who must be included in “all”. At any rate, giant Beings, huge spirits who are incarnated in these bodies are beginning to act through them. The outlooks of various aspects of our New Earth are appreciated by all.